Vacay.ca occasionally publishes articles on destinations outside of Canada. In this article, Vacay.ca Co-Founder Adrian Brijbassi visits notable wineries in Mendoza, Argentina’s famous wine-growing region. MENDOZA, ARGENTINA — Aurelio Montes gestures out the window and toward the mass of granite and ice in the distance. Montes’s “wall” is the highest barrier in the Western Hemisphere, the stretch of the Andes Mountains that divides Chile from Argentina and includes Aconcagua, the highest peak in the Americas. The natural obstruction has been a catalyst for all kinds of occurrences, including having an impact on the life one of South America’s most distinguished winemakers. A Chilean, Montes founded his eponymous winery in the 1980s after years as a winemaker in his home country. In the late 1990s, not long after Argentina began exporting wines for the first time, Montes became more curious about what was on the other side of the wall. The continental divide, it turned out, forged a drastically different terroir, and for a winemaker that presented a challenge. In Chile, the cooling breezes from the Pacific and the steep rise from sea level to the mountains created a climate for flavourful whites and lighter-bodied reds, emblematic of Montes Wines. On the other side of the wall, however, were hot temperatures, summers that were long and dry, and land with rocks embedded deep into the ground, lending minerality to the vines and firmer tannin structure to the grapes. Montes began operations in Argentina in 2002 at one of the nation’s oldest wineries, a location where grapes were first planted in the 1920s. He eventually purchased the entire property and dubbed it Kaiken, named after the caiquen — a bird that migrates back and forth over the Andes, just like Montes. 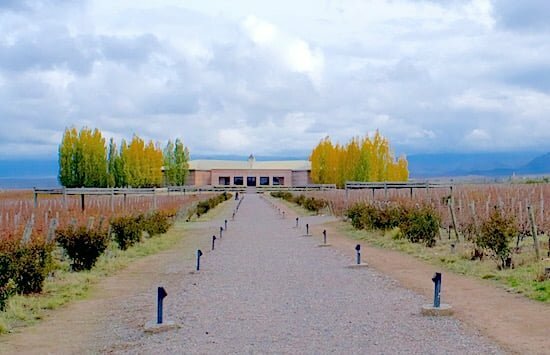 Kaiken is one of the more than 1,500 wineries in the province of Mendoza, which has three primary viticulture regions: Maipu, Lujan de Cuyo and the Uco Valley. 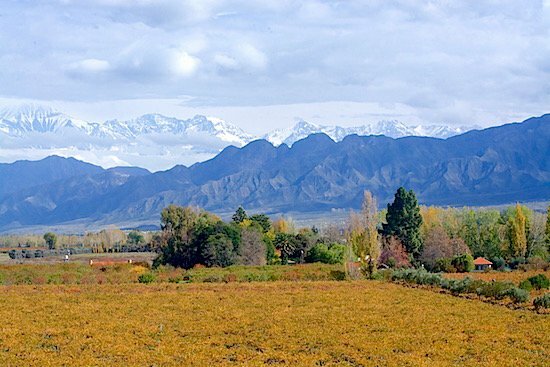 The Andes Mountains make for a dramatic backdrop, and a range of accommodations, restaurants and tours provide amenities to complement the winery operations. 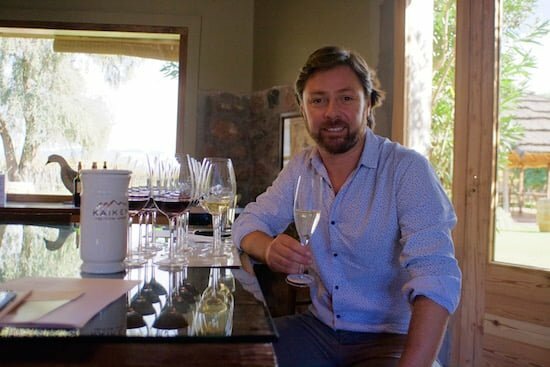 I was won over by the quality of Kaiken’s products and the craftsmanship involved in the blending of its wines. North Americans would be able to find Kaiken’s entry-level wines selling for less than $15 a bottle while the exceptional Ultra line — which includes Malbec, Cabernet Sauvignon and Cabernet Franc — retails for about $17 each. The best and most expensive of the wines, Mai, is a Malbec blend with complex flavours of fruit, hints of pepper and spice, and a soft texture that gives the quality of elegance that is characteristic of all great wines. It reminded me of Brunellos I have enjoyed, but at about one-third of the price. When you visit the cellar, you’ll be treated to Gregorian chants, which are piped through speakers to tickle the wine and cajole the liquid in the French oak barrels to better enjoy the aging process. It’s a method Montes has used in Chile for years, citing scientific studies of the positive effect soothing music has on wine production. 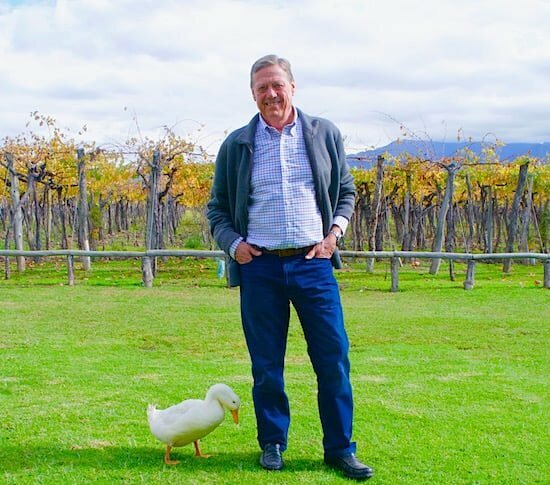 A biodynamic operation, Kaiken is also home to sheep, chicken and a flock of very friendly ducks, one of whom greets guests with affectionate pecks on the leg and proved to be an accomplished photobomber. Like Montes, Susana Balbo is a pioneer and an innovator. 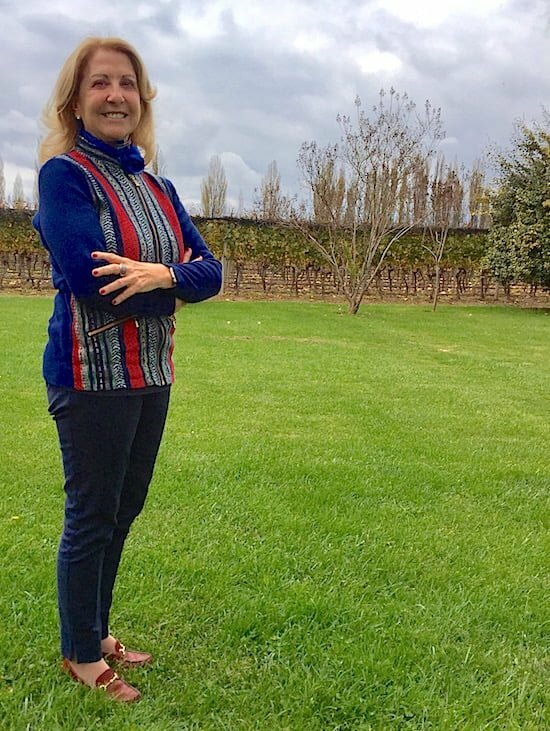 The first female winemaker in Argentina, Balbo has been making internationally acclaimed wines since the 1980s. Many in Argentina credit her for bringing Torrentes, a grape grown in the north of the country, into mass production. A white grape unique to Argentina, Torrentes produces a dry, light-bodied wine that’s easy to drink and excellent for pairing with light fare such as salads, pasta and fish. At the winery, you can sample it — or one of Balbo’s other distinct wines — with cuisine from the on-site restaurant, Osadia de Crear, which prepares beautiful plates featuring Argentinian favourites, including Patagonian trout and steak. I visited on the day of an end-of-harvest party, where Balbo, who is also a politician, oversaw a feast of barbecued fare and took part in discussions about the quality of the winery’s products. Notably, Balbo’s Crios line of entry-level wines are gaining attention in Canada, thanks in part to strong reviews and a social media-focused marketing campaign targeted at millennial consumers. A fascinating operation, Salentein is a multi-day attraction on its own. Founded in 1992 by Mijndert Pon, a Dutch entrepreneur and automobile industry magnate, Salentein boasts a facility featuring an art gallery that draws visitors all on its own. Pon’s collection of Dutch landscapes and Argentinian contemporary art is an odd coupling but it works in a space designed by staff from Buenos Aires’ acclaimed MALBA (Latin American Art Museum of Buenos Aires). Its airy restaurant overlooking the upper Uco Valley serves gourmet cuisine. Pair a glass of Salentein’s Killka Malbec with grilled tenderloin and you’ll be overjoyed. The tasting room is often bustling as the winery sees more than 33,000 visitors per year. Luckily there are wide open spaces to linger and a separate winemaking facility to tour should the crowd become too much for you. Salentein also has accommodations at its Posada, where there is a separate restaurant operation. The rooms are in cottage-style abodes that include contemporary decor. Getting to the Wineries: There are a plethora of wine tours you can join. Or you can arrange with some wineries for individual pick-up and drop-off at your hotel. Where to Stay: The Park Hyatt Mendoza is the finest hotel in the city, but you might prefer to stay in the wine region. Along with Salentein, a number of other wineries offer accommodations. 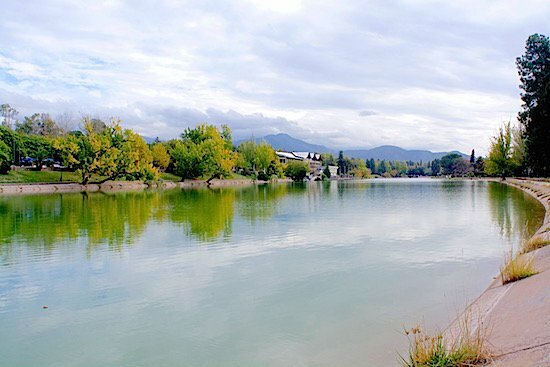 Mendoza is a safe, easy-to-navigate province. The city itself is walkable, clean and friendly.